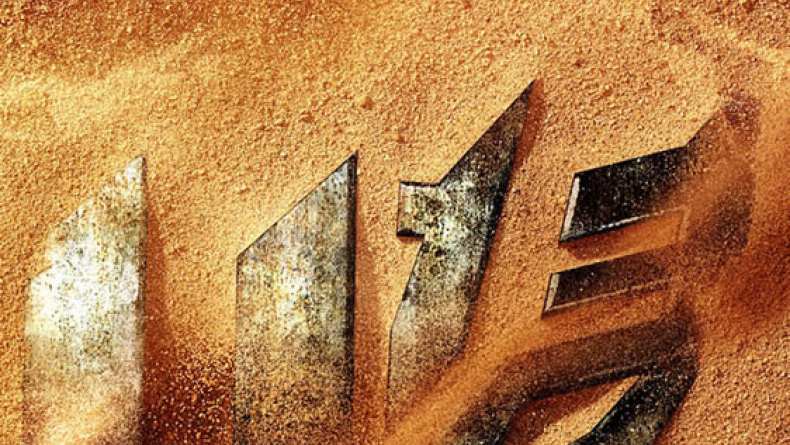 Interview with executive producer Mark Vahradian on Transformers: Age of Extinction. 2. On the Chinese elements in the story. 3. On Michael Bay's influence on the movie. 4. On his hopes for the audience. 5. On the technology of the movie.